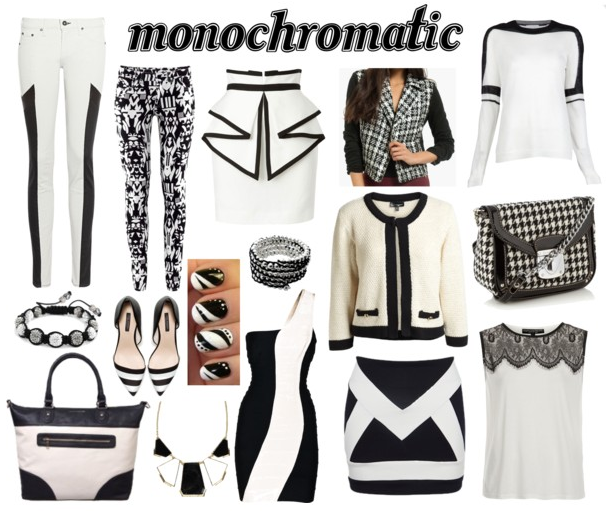 Monochromatic items have been huge this season, so I thought it was about time I did a post on this trend! As much as I love bright colours, it’s always nice to go back to basics. Love these picks! I posted that same sweater (top right) - and I still love it. Those pants on the top left are fantastic! great look honey, i love the jacket! I love this trend and those two pants are gorgeous! Love this trend, nice picks!